Spacious big apartment, where only two people will share the bathroom. Each room has its own balcony. All the bedrooms has furniture an big wardrobes in built. Comfort and privacy for everyone. Apartment well located with commerce a few minutes walk. Air conditioner in the main room. Huge main room and huge balcony in L in the main room. It's not a party house but friends are welcome. Your room is air-conditioned and fully furnished with a double bed, built-in-robes, a large bookshelf and an alcove for extra storage or a desk. You have your own large balcony overlooking the inner courtyard. 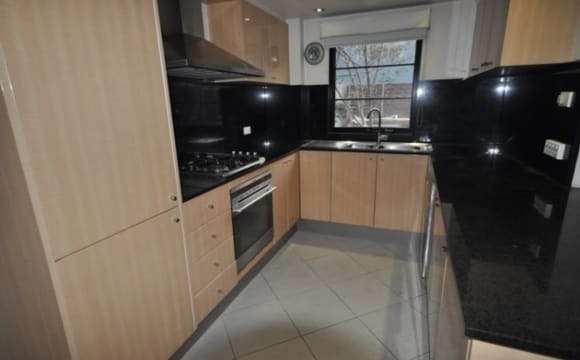 Split level apartment with a large north facing balcony overlooking a park plus internal laundry, fully-equipped quality kitchen with stainless steel appliances and gas cooking. Polished floorboards throughout the apartment. Upstairs has two bedrooms and a shared bathroom. 5 min walk to train station, bus stop and post office. 2 min walk to IGA and fruit shop. There's plenty of fun cafes, restaurant and bars to explore in the Redfern and Alexandria area. Close to UTS, Sydney University and TAFE. Shared bills (gas, electricity and phone/net). Alexandria is an up-and-coming fringe suburb with some cool bars and restaurants. With plenty of options for public transport, you can be in the city within 15 minutes by train or 30 minutes by bus. We’re close to the ever popular King St and Green Square train line, which is handy if you’re a seasoned traveler. 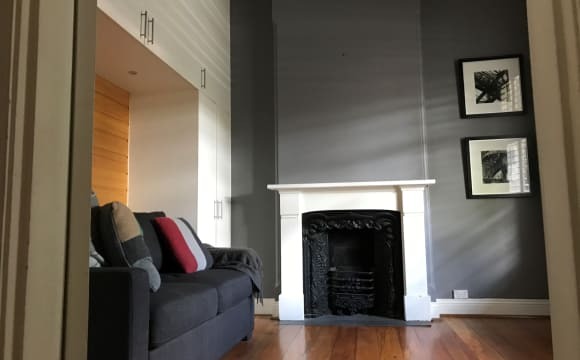 The room is on the top floor of a two-storey terrace house on the border of Alexandria and Erskineville and is available from May 21 (though it may be possible to move in a few days earlier if necessary) until mid October (the 15th). The house is 10 minutes walk from Erskineville station - and all the pubs and cafes around there - 10 minutes walk to Sydney Park and five minutes to Woolworths and a Dan Murphy's bottle shop. It's a 15-20 minute walk to King St at Newtown, while there are heaps of cafes/eateries in Alexandria that are a 5-10 minute walk from the house too. 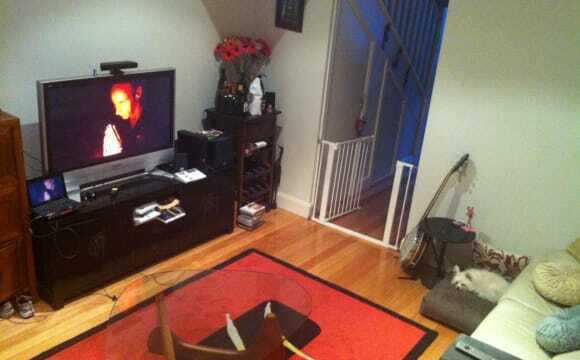 The house has a TV with Netflix, Stan, Foxtel. There's also Wi-Fi and a courtyard out the back with a clothesline, BBQ, plenty of plants and a table/benches. Out the front of the house is a communal "piazza" area that's very leafy and has plenty of tables and places to sit. The house has two bathrooms with two showers. The room for rent shares the top floor bathroom with a shower/bath with the couple who live in the other room on the top floor, but everyone is also welcome to use the downstairs bathroom which also has a shower. The room has two windows and comes with a bed. If you like, it can also come with a desk, rack to hang clothes and two chests of drawers. However, these can be moved out if you prefer. We also have a dishwasher and washing machine. Large single bedroom with walk-in robe. Stroll to public transport and supermarket. Private two-level terrace house. Spacious ground floor living areas. Galley kitchen, sun-room, and courtyard. Internal laundry, shared bathroom plus additional WC. We are located in the center of Alexandria close to GREEN SQUARE train station,coffee shops,shops,bus at your door steps. 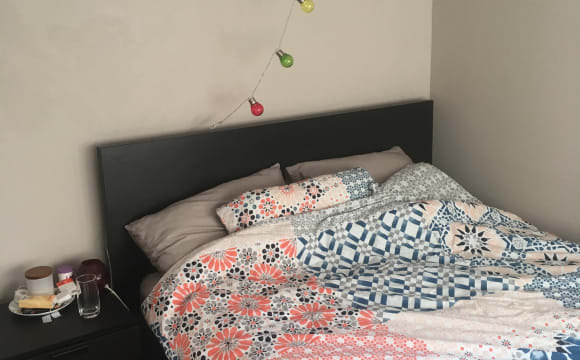 Offering full furnished bedroom for rent with your own bathroom. 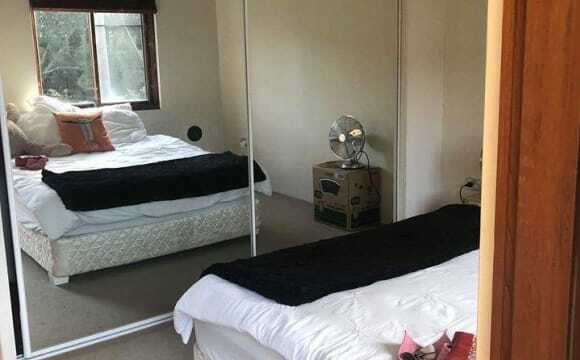 Room comes with double size bed build in wardrobe and study desk. Sorry no couples. *** EXPRESSION OF INTEREST *** We are hoping to be accepted for a lease on this place so we aren't able to show the room until then. For now we are just looking to see if we can fill the third room. If you would like to be included in the lease please message me ASAP to be included in the application. Long term stays only. We are looking for preferably a couple that are Clean and Respectful of common areas. People that are easy to get along with and are sweet with socialising. 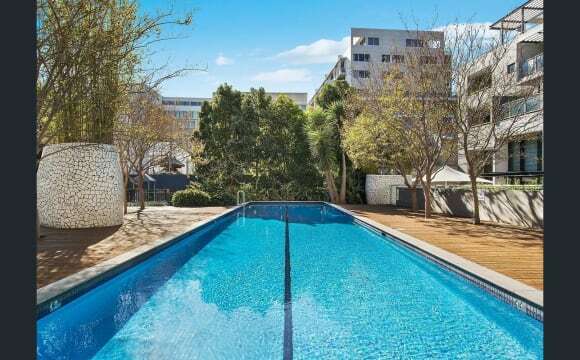 We have just applied for a lease for this property in Alexandria that is close to public transport (7 min walk to Green Square Station) and in a new Modern Building. The Apartment is nice and bright with natural sunlight in all rooms and includes a balcony. Your room has an En-suite and built-ins with balcony access. Internet (NBN) &amp; Netflix are available at a price. 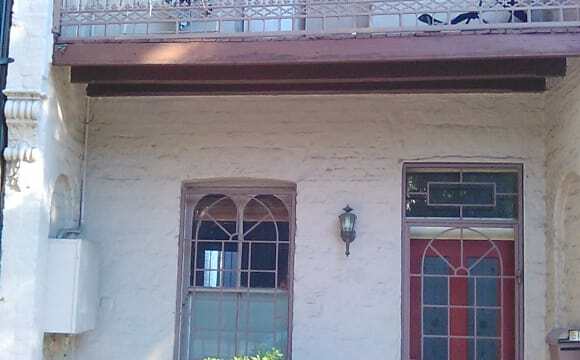 Its empty and brand new so it will have everything new when you move in. New smart tv with Netflix. There is pool if you like swimming. 4 mins to green square station. The house is located in tree line street, quiet area, close to all public transports and great park land. The house is a large two storey terrace, with a small backyard. Polish floor board and carpet in bedroom and upstairs. The available room is a large room, high ceiling, suitable for a Queen size bed, carpeted. We are looking for a male flatmate to share a spacious, modern 4 bedroom house with 3 other people. 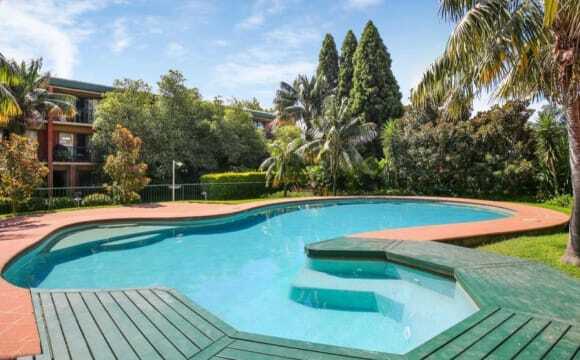 The house has a large rooftop terrace overlooking a leafy park as well as a galley-style kitchen and two separate living areas, each with TV/DVD. Redfern and Green Square stations are each about 10-12 minutes walk away. 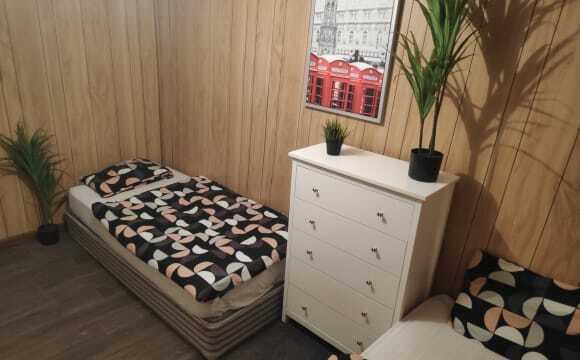 The room for rent is large (3.5 x 3.5m) and has a 4-door built-in wardrobe, a bed and a desk but you can also bring your own furniture if you prefer. Hi guys, Awesome personalities wanted to join our cosy and beautiful home. 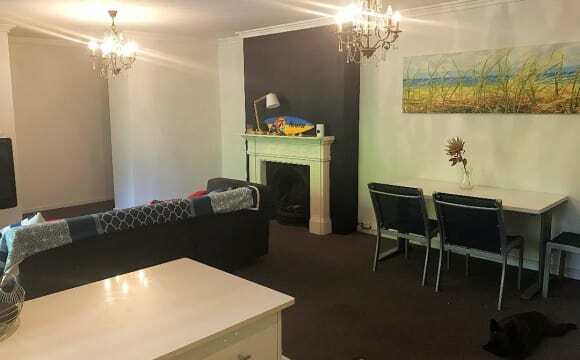 💃👫 ✔ Table tennis ✔ weekly cleaning ✔ Washing machine ✔ Huge combined launch, dining and kitchen area ✔️ Big outdoor area with grass perfect for tanning ✔️ Spacious rooms with build in wardrobes ✔️Located in Alexandria, 7 min walk to redfern station ✔️ Hugh variety of ️bars, shops and restaurant ✔️ Public transport to all directions ✔️️ 10 min bus ride to UTS 🚭 No smoking since this a a healthy flat with conscious flatmates Double rooms for $190 pw per person 4 shared rooms for 150 pw per person Single room for 300 and 320 pw per person Minimum stay 3 months 👍👍👍 We are a diverse group of backpackers and students from Germany, the Netherlands, America, France and Spain. We love hanging out together and do so every evening, playing music and dancing and enjoying every day that we have together. We're looking for people that want to have a good time with us but are not too crazy party people. You can come home from work and lock yourself into your room or enjoy socialising with your Flatmates to make the best out of your time in Sydney. If you like what you see don't hesitate and tell me why you are the perfect candidate to join our apartment! 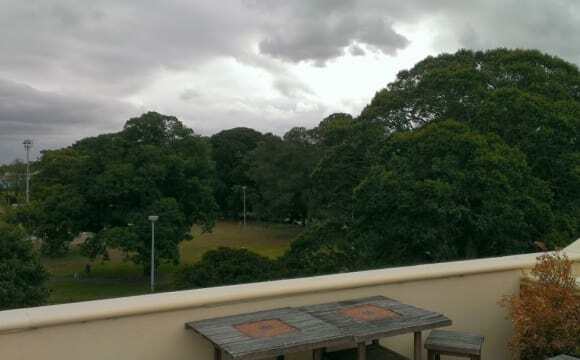 The house is right next to Alexandria Park with a few cafes around. It's only a 10 min walk to Redfern station and also to Woolies and Dan Murphies.